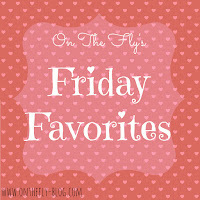 Welcome to the fourth week of my new post series- Friday Favorites. 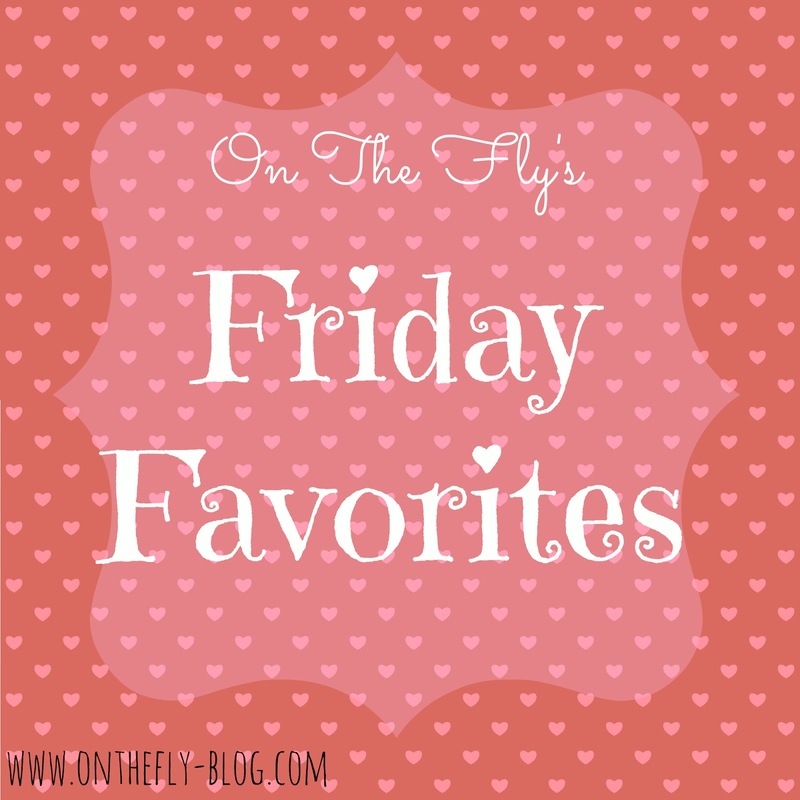 Every Friday, I'll share with you all of the random things I've been obsessing over this week. And today, I'm shining the spotlight on a stand-out product that I LOVE! Enjoy! Okay, so I am so PSYCHED about this new product I've been using that I can't even think of an a proper intro... so I'm just going to dive right in! 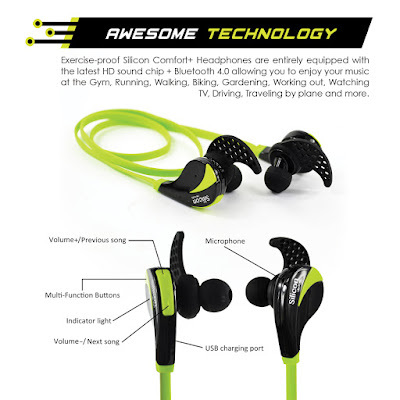 The Silicon Devices COMFORT+ Headphones are light and mobile! They're unlike any headphones I've ever used before! 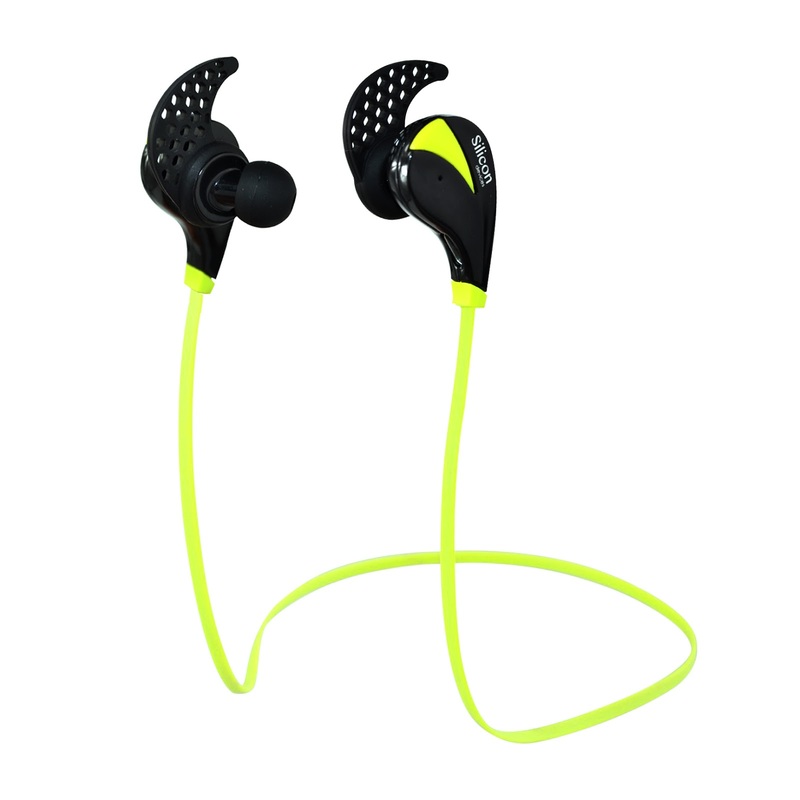 Equipped with Bluetooth technology, these headphones are wireless and so lightweight. Using Bluetooth, they connect to my iPhone so I can wirelessly listen to music, podcasts and audio books with high def sound quality! These are seriously ideal for working out; all you need is your device nearby and you're good to go! They won't hold you back from hitting hard and moving freely. Plus, the package comes with ear buds of various sizes so that you can really pick the ones that feel the most comfortable for you! One top of all this awesomeness, these small headphones pack some extra surprises. There are actually buttons on the outside of the small earbuds; they allow you to increase or decrease the volume, as well as switch a track. PLUS, you can answer your phone and have a full conversation through the headphone's microphone!! 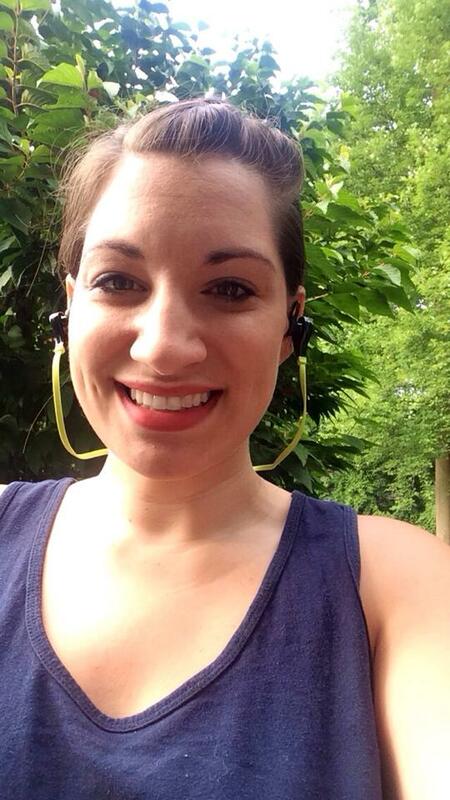 So really, these headphones are ideal for any situation, working out, traveling, while at work, really anywhere you can think of! I really can't recommend this product enough. When I first opened the package, I loved finding all of the different elements and surprises hidden in this little product! The entire package contains a carrying case, the USB cord for charging, various sizes of ear buds, and of course, the headphones with all of the buttons and microphone. *I received this product complimentary from Tomoson.com in exchange for an honest and unbiased review. As always, all opinions and views expressed are entirely my own.